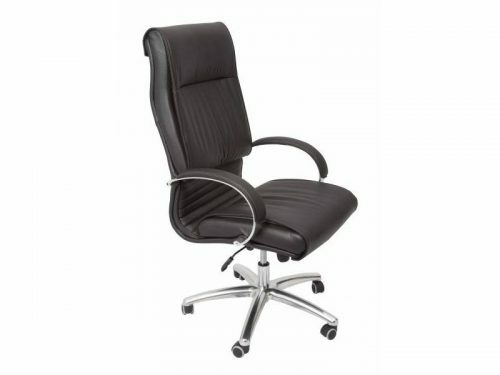 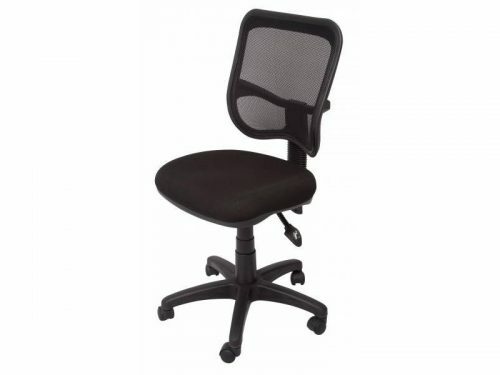 Mimoni / MNC Office Furniture has a large range of chairs, whether you have a bad back, are tall, heavy set or just sit at your desk many hours a day. 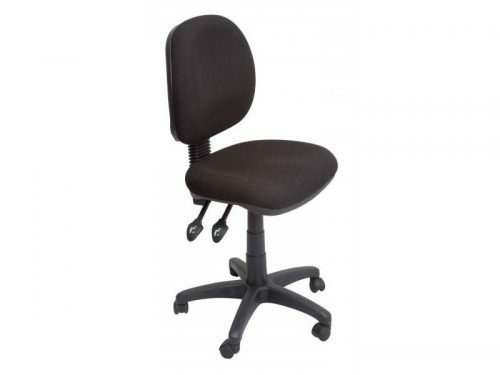 Look at one of the below links to find a chair suitable for you. 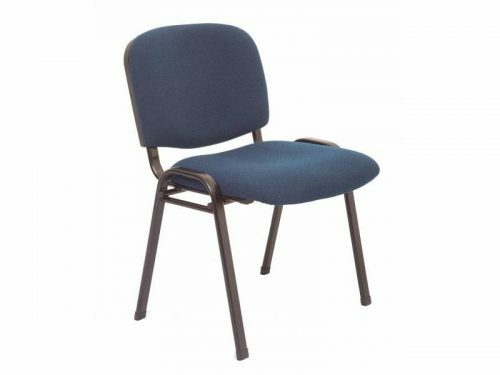 Looking for a chair and not sure what type suits you best, we can arrange for sample chairs to be delivered to metro areas and the Mid North Coast of NSW for a trial to ensure you buy the correct chair.